I read a recent article in the San Francisco Chronicle citing a report put out by the Montana-based NGO Women’s Voices for the Earth. The Household Hazards report released July 24th described five hazardous ingredients typically found in common cleaning products (naturally, not method!) and their potential negative effects on people and the environment. It did a great job of talking about why to avoid conventional cleaning products. method applauds the group for this report, and is happy to see that it has resonated well both with consumers and in the media (eg. San Francisco Chronicle, NPR, Seattle Post Intelligencer, etc). More people questioning the paradox of why to they use hazardous chemicals to make their homes cleaner can only bring good. At method, we say we’re “bright green”. We’re for smart choices and healthy living, not sacrifices and living on a commune. No offense to those who currently, or in the past, have enjoyed free-spirited commune-living. If your view of “green” still conjures up thoughts of bearded, tie-dye tee shirt-clad men, then I’m sorry to say, you’re woefully behind the times. 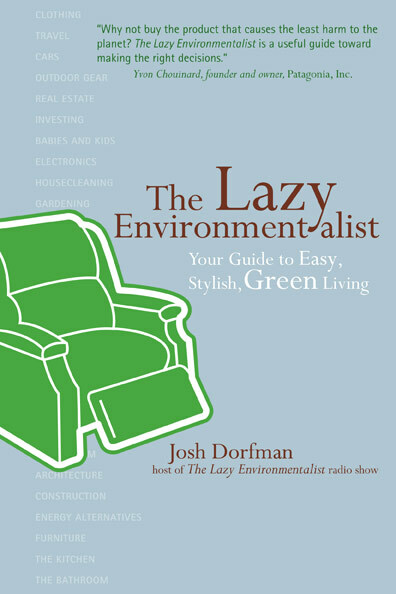 If you never thought green could be stylish, read Josh Dorfman’s new book, “The Lazy Environmentalist: Your Guide to Easy, Stylish, Green Living.” It's the definitive green guide "for the rest of us". And ok...yes, so method got a mention in the book too (page 177). You caught us. We’re teaming up with America’s favorite environmental lifestyle expert, Danny Seo. 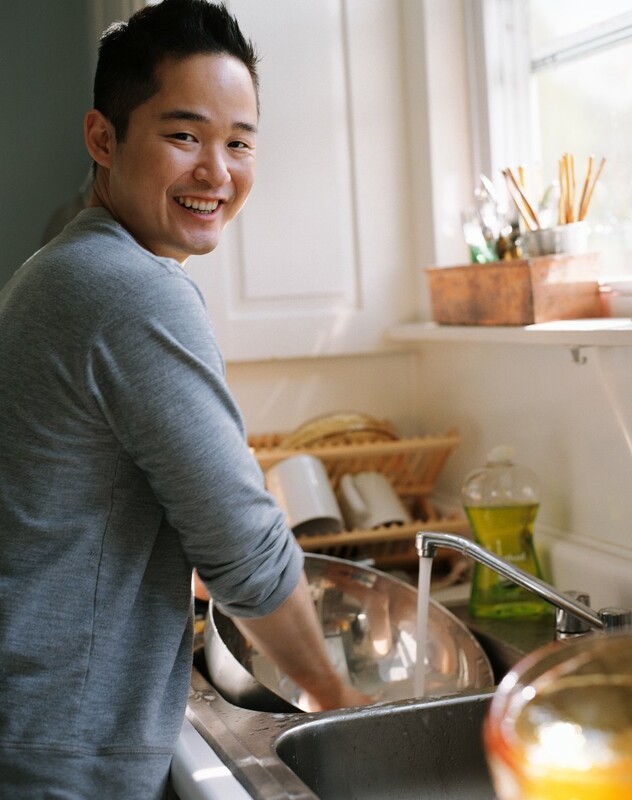 Danny will help us spread the message of making healthy and green living choices, by sharing tips and ideas on creating a healthier home.